In honor of Random Act of Kindness Week and Random Act of Kindness Day, I wanted to share again, a little story or two about my experiences with Random Acts of Kindness. What have you done for someone else today? I have to hand it to my daughter’s 5th grade teacher for actually trying to teach organization and planning to a class full of 10-year-olds. It’s a daunting task that even I have difficulty with. Everyday my daughter comes home with a thick planner – like the kind we used to carry around before we all had smartphones – broken down by month, week and day… and for the OCD types like me – hours. For the record, hers doesn’t include hours. Each day the teacher writes the next day’s assignment on the board and the kids copy it in their planners. Most days it’s “read for 30 minutes and work on your current events blog.” Today’s entry included all that and more. “Help clear the dinner plates!” I’m sorry, help what? My daughter says “they are supposed to do something nice for someone else, like a random act of kindness.” Odd homework assignment, but how can I argue with it. It seems everywhere we look – TV, newspapers, Facebook, Twitter, etc, we are bombarded with negativity and people doing bad things. Just the other day, a former news colleague shared a Harvard Business Review article about how consuming negative news can make you less effective at work. So with all this negativity, it’s refreshing to see my daughter’s teacher encouraging kindness. It got me thinking about Random Acts of Kindness. Did you know there is a whole foundation dedicated to Random Acts of Kindness? It’s called the Random Acts of Kindness Foundation. Go Figure! You can go online and share your random acts of kindness or get ideas for random acts of kindness. But then would that be pre-planned acts of kindness and not necessarily random? Upon further research I discovered there’s even a worldwide Random Act of Kindness Day, November 13, 2015 and Random Act of Kindness Week, February 14th-20th. The fact it’s tied in with Valentine’s Day is not lost on me. Coincidence? Probably not, but oh well. And because Americans are one-uppers in my opinion, we also have a separate Random Act of Kindness Day, February 17, 2016, in the United States, that falls smack in the middle of Random Act of Kindness Week. 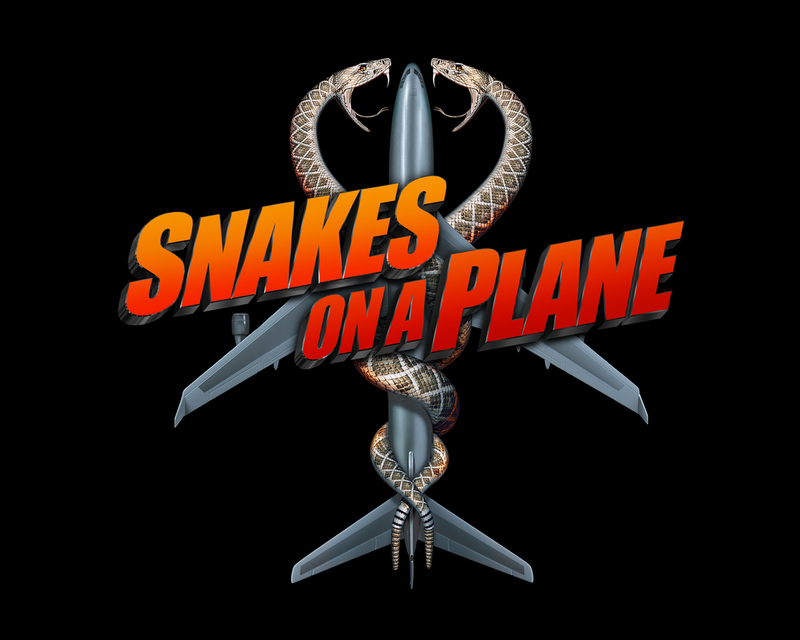 Just to be clear snakes were not actually attacking any babies, but you may have thought they were by the way the baby sitting next to me was screaming on our flight from Ft. Lauderdale to Reno this past summer. 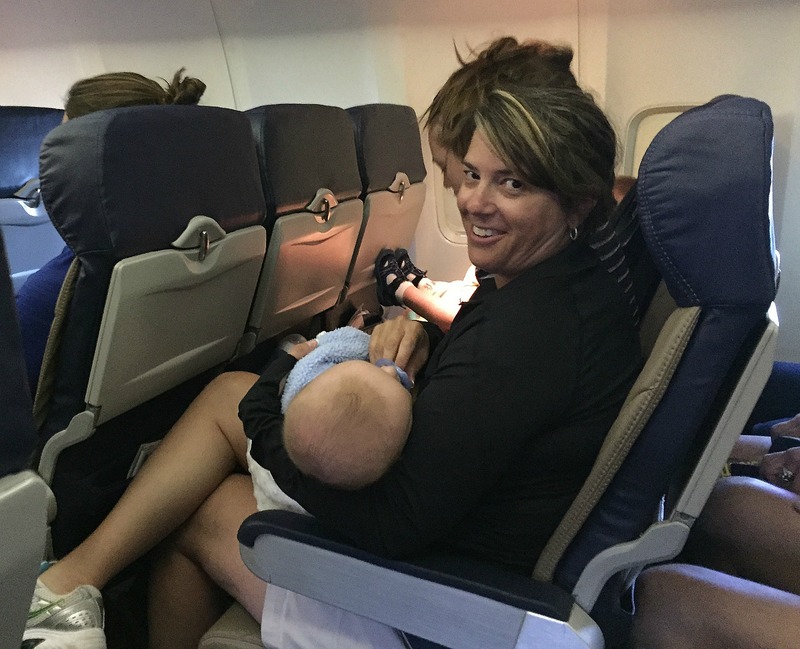 I was seated in an aisle seat next to a mother holding a 4-month-old baby and next to her, a 2-year-old toddler strapped into a car seat sitting by the window. It was her first time traveling alone with both kids. Which in reality meant she had to break down her double stroller at the end of the ramp, all while holding the baby, her diaper bag, the other kid’s car seat and her own belongings. I saw her getting ready to board and slipped in behind her with my husband and two kids in tow. Thank you family boarding. We offered to help, because we’ve been there and no one else was stepping up! Once on the plane, I sat next to her. My family sat in the row on the other side of the aisle. I kid you not, no pun intended, the second our plane started taxiing down the runway, the baby began crying. It wasn’t just any cry. It was piercing! Like nails on a chalkboard and it didn’t stop. I think maybe 25 minutes went by before the baby finally calmed down and fell asleep. The peace ended 30 minutes later when the 2-year old began crying. He was bored, strapped into a car seat and was fidgeting. The mom, bless her heart, from behind her back pulled out a tiny wrapped present. Inside the special gift was a toy car. The occupied child thankfully did not wake up the sleeping baby. Then, the car dropped on the ground and rolled under the seat in front of him. Not to fear, the mom pulled out another wrapped gift… another car! This process repeated itself three times! When the last toy car dropped, the mom went for the ultimate kid distraction – the iPad! The iPad worked, but then the toddler got bored, and like any good older sibling looked to cause trouble. He reached out to his baby brother who was peacefully sleeping in his mother’s arms and gave him a big fat pinch on the leg that left a red mark. I not making this up! The baby was awake and the screaming began. But this time, it was both kids crying. The mom looked like she was about to lose it herself. And that’s when I offered to help. The baby stopped crying. I felt so guilty, of course you can’t tell from this picture, but it was there. A total stranger hands her baby to me and he stops crying. My Random Acts of Kindness at 35,000 feet Take 2 – Let’s Share Ear Wax, Gross! I actually hate flying, which you probably can’t tell from the picture above, but I do. I especially hate flying on small airplanes. Must be all the negative stories I put on the air about small plane crashes during my days in news. I have driven two hours out of my way to fly out of another airport just to avoid small planes. They are on my running list of anxiety triggers. But, this guy sitting next to me in 11C had me beat. I was on a last-minute flight out of Reno. I literally booked it less than 4 hours before takeoff. A family emergency at the end of May had me booking the most direct flight to Palm Springs. That meant small planes, and not one but two. The first leg was a United Express flight bound for San Francisco. 18 rows with 2 seats on either side of the aisle and the guy sitting next to me was not looking so good. I was really hoping he would not need the little blue bag in the small seat back pocket, of the little seat in front of him, inside the little plane where would be riding in at 35,000 feet. I introduced myself and made some small talk, because it really is that ridiculous to sit so close to someone for an hour staring straight forward or looking out the window while pretending that no one is sitting next to me. His name was Aaron and he said he was flying to San Francisco to catch a connection to Germany and that his next flight was on a big plane and he hated flying on a “small stuffed tube.” I made a deal with him. I told him he could cling to his arm rest, I would cling to mine and we would fight for the one in the middle. That got a smile. But it wasn’t enough. So I had a choice to make. Let this guy get so rattled that I got rattled too or do something unexpected that would make the flight bearable for both of us. This is already sounding bad! I casually took an ear bud out of my left ear and handed it to him. He took it and placed it in his right ear and settled down immediately. I know, gross right! I won’t even share ear buds with my husband, but I will with a total stranger. Trust me, my husband wasn’t thrilled when I told him the story. The thought of sharing ear wax makes me want to vomit, but the thought of this stranger vomiting all over me grossed me out more. Be Kind or Go Home! Some people believe kindness only happens to them because they are believers in god or they are kind because it’s god’s will. I’m not religious, but I believe what goes around comes around. I like to Pay It Forward. I would like to think that if I needed help, someone would move out of their comfort zone to help me. I also believe we should just start being nice to people. I saw that mother struggling with her two-year old, while holding a baby in a Bjorn an hour before we boarded the plane. I offered to help her board and then made sure my family was sitting close on the plane. Was it because I’m just an all around nice person? Not always. But I’ve been in her shoes. The guy who sat white knuckled next to me on the other flight wouldn’t even look my direction until I introduced myself. Do I usually make conversation with strangers out of the blue? Not necessarily, but he needed a friendly face and a distraction. Maybe I did too. You don’t need to wait for a designated day or week to do something nice for someone else. Be kind or go home! Michelle—so impressed with your writing. Your random acts of kindness are not surprising as your mother was and continues to be a great model. You’re very inspiring and made me start thinking of the importance of the topic. Thsnk you.